Learn The secrets of multiple streams of income and how to draw 5 checks a month! The wealthy always have multiple streams of income coming in at one time. So why shouldn’t you? Multiple streams of income are almost a necessity if you want to make any kind of impact on your family’s financial future. After reviewing the best way to fill in the gaps of time that sales aren’t happening, you can surely cash in with this automated funnel that will bring you 5 checks per month. Let’s take a walk down consumer isle. If you are a consumer, I’m sure you’ll relate to this scenario. Customer goes into a store to buy something and sees your product offering. The customer doesn’t need or want what you have to offer because you only have one product. Perhaps you have one category of products that the customer doesn’t want or need. So what do you do in order to get that sale? You diversify your offerings. Which gives you multiple streams of income on autopilot. This is where having multiple offers will keep your income rolling along. You won’t have to absorb those waves that go up and down through the tough seasons. I found this very helpful to my business because it allows me to promote a system which helps me keep my focus on my primary business. This system will then promote other income streams on autopilot. All of them are set up for the consumer to pick and choose. If you resonate with this message and want to start making some money outside of what you’re already doing, I highly suggest you start making this jump to sending multiple income streams to your bank account. It’s a business saver and ultimately a relationship booster! 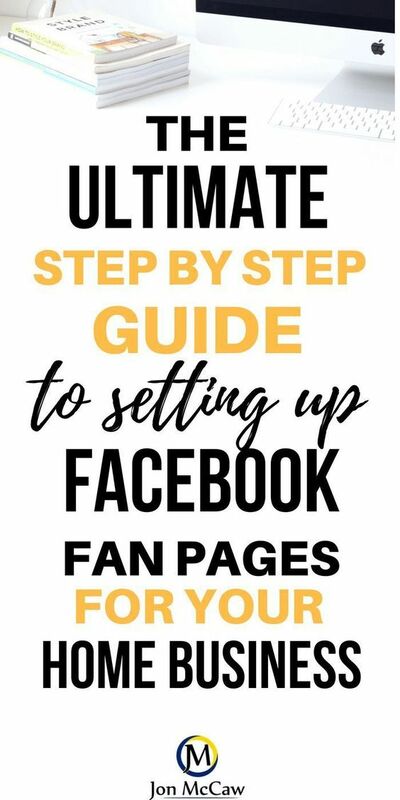 Watch my Facebook live where I get into how this funnel works and why you should be using this system. 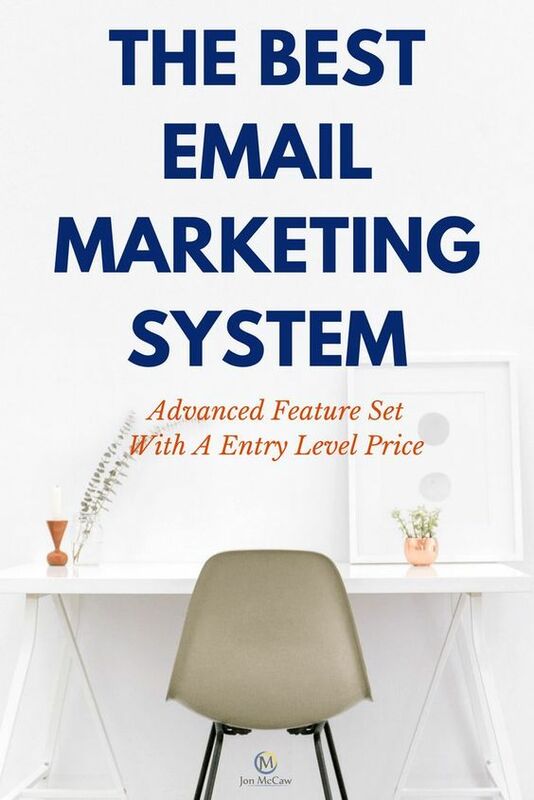 I don’t think there is anything similar to this system as its automated for over a year’s worth of emails sent out to your customer base. The only part of this you will need is to have an autoresponder setup such as GetResponse, or Aweber. 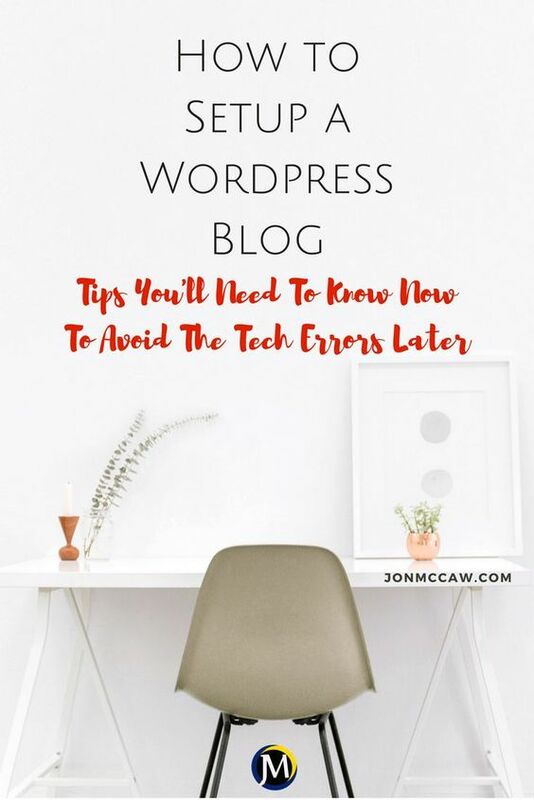 After you have an autoresponder setup, you are going to get in touch with their customer support, allow them access to your autoresponder so that they can set up a new campaign of emails. Each day is a step by step instruction. As you progress, you’ll see how to build your business to greater heights leaving the rest of the 96% IN THE DUST! One thing that I must make you aware of is that this system is not free. In order to make money, you need to invest money. The good thing about this system is that it will not cost you your life savings. 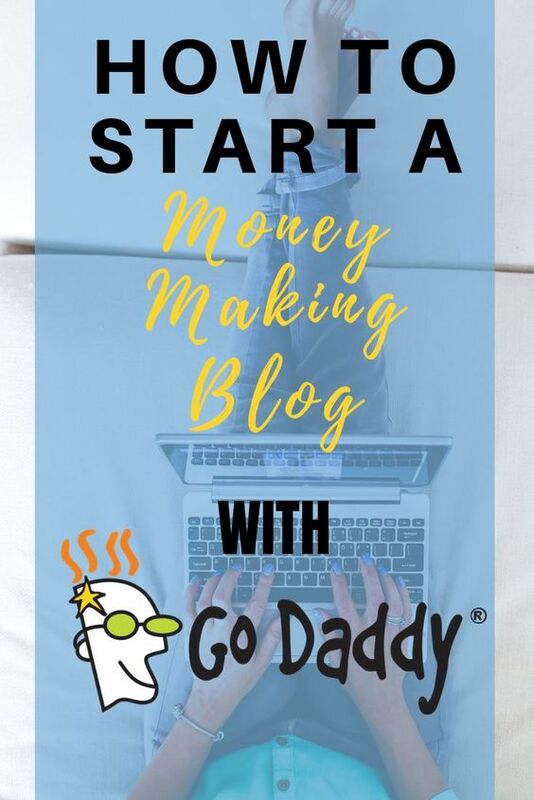 There are even parts of this system that are free and the only cost is if you want to pay for traffic to sign up more people for your business. Now I have heard the echoes in the halls saying that you can’t build multiple businesses nor can you do this on autopilot. Well, here’s how it’s done in a nutshell. 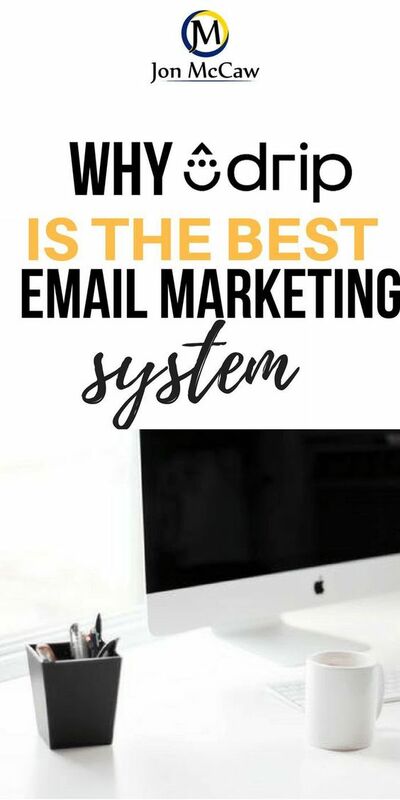 Each email you get with this system is built to give you the education and secrets on a daily basis that will enable you to build an empire if you so desire. Now it’s up to you if you want to start a business that pays you 5 checks a month. All the success you want can be achieved with this multiple income stream system. Put your information in below and find out how easy it really is to build an online income. I currently am using a new autoresponder that I’m very happy using. I’m working on providing some YouTube training videos so that more of the masses can use this great platform. If you’re ready for true segmentation, rules, workflows, and campaigns, then you should start your FREE *Forever* trial of Drip by LeadPages. You get this amazing email marketing solution for free as long as you stay under 100 contacts. Once you go over that 100 contacts you will be charged according to your list size. I don’t see any reason why you wouldn’t get at least 100 contacts on your email list within a month if you’re marketing correctly. If you sign up and use this Multiple Income Streams along with Drip, I’ll give you all the emails that I have personally transcribed over to the drip system. If you’re looking for the least path of resistance on this automated program, at this point the only choices are Aweber or GetResponse. After seeing a few videos from a friend, I saw the success he was having and it was all on autopilot. The autopilot is all through the emails that are sent out. All emails are instructional and show just how to make 6 figures using 5 automated streams of income. If you are sending out emails for over a year, you’re going to get people to join you eventually. My friend Alex is making 4-5 figures a month as “extra money” while he built his main stream of income. This system has seen several people make 6 figures per month. Of course, there’s work and strategy to building any sort of business. However, the strategy is all built into the system. The main focus is to sign people up to your email list so that they begin to receive the emails each day on what to do. 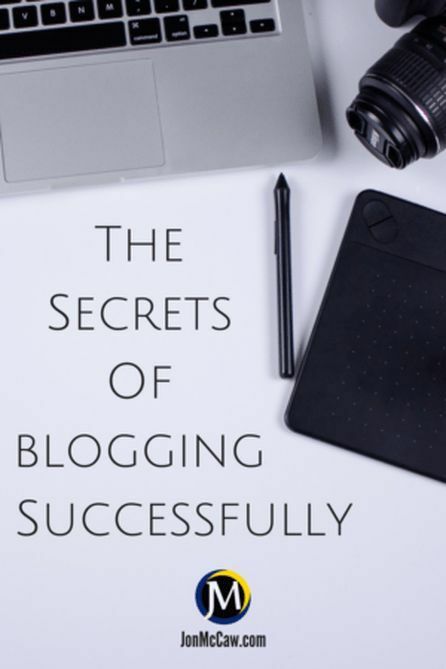 If they follow the email instructions and are soaking in the information, they will be well on their way to a 6 figure income in a matter of a few months. 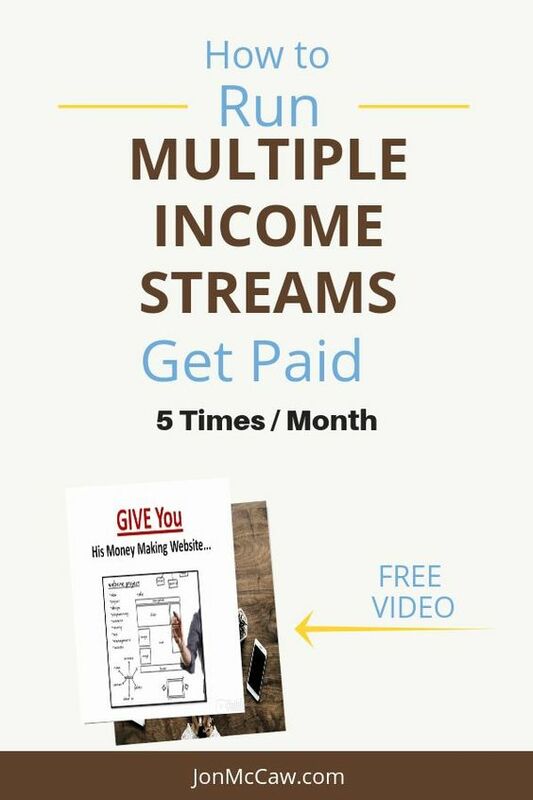 The multiple streams of income are what you should be using in order to fill in those gaps from your main online business. It will help you with the cash you need to drive traffic to your primary company offer. One last thing to consider. This is a system in and of itself promoting 5 different systems on autopilot.